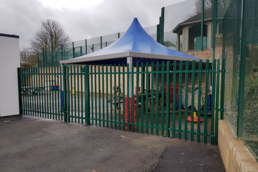 look no further than Weatherley Fencing Contractors Ltd.
From fencing to sheds, take a look at the huge range of products we can provide you with..
Bob Crook and Eve Crook. My Dad and I wanted to take the time to thank the two guys who came to put up my dad’s shed yesterday morning. Both lads were polite, professional and friendly, they went out of their way to help get everything in place and set up with extra’s my dad had requested, drainpipes and fittings etc. Nothing was too much trouble and that was very much appreciated. Both young men left the area neat and tidy and are a credit to the company. Excellent Place for fencing staff and they will help you in anyway which they can! Very well stocked, and good prices. Experienced staff who also offer a installation service. 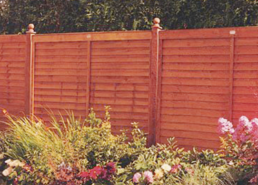 Weatherley Fencing is a great place for all fencing & treated outdoor timber products. Good Service, always helpful and always cheerful. Great range and availability of stock at very competitive prices. Weatherley’s has a great selection with plenty of stock and brilliant prices. I used Weatherley Fencing to purchase a couple of sleepers. The gentleman helped me load them on to the van. The price was good, therefore a good service. Thanks Weatherley’s. Will definitely be using you again. I am expecting my fourth delivery of fencing products from Weatherley in two days time and I am writing this email to thank you for both the fencing products you supplied me and the excellent delivery service you offer. My project involves installing fencing for three neighbours and myself and so far both myself and my neighbours are very pleased with the results. See Photos attached. 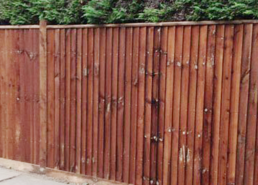 All of the fencing products were supplied by Weatherley Fencing along with some excellent advice! 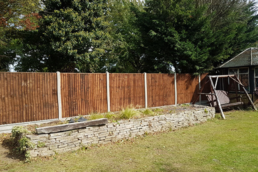 I opted for concrete posts and concrete gravel boards and based on my past experience I expect the fence to last for many years. 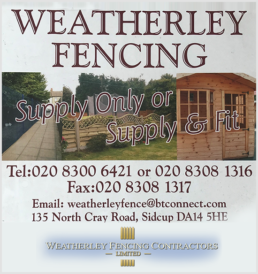 I am expecting my fourth delivery of fencing products from Weatherley in two days time and I am writing this email to thank you for both the fencing products you supplied me and the excellent delivery service you offer. My project involves installing fencing for three neighbours and myself and so far both myself and my neighbours are very pleased with the results. See Photos attached. 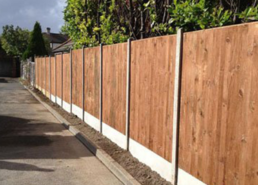 All of the fencing products were supplied by Weatherley Fencing along with some excellent advice! 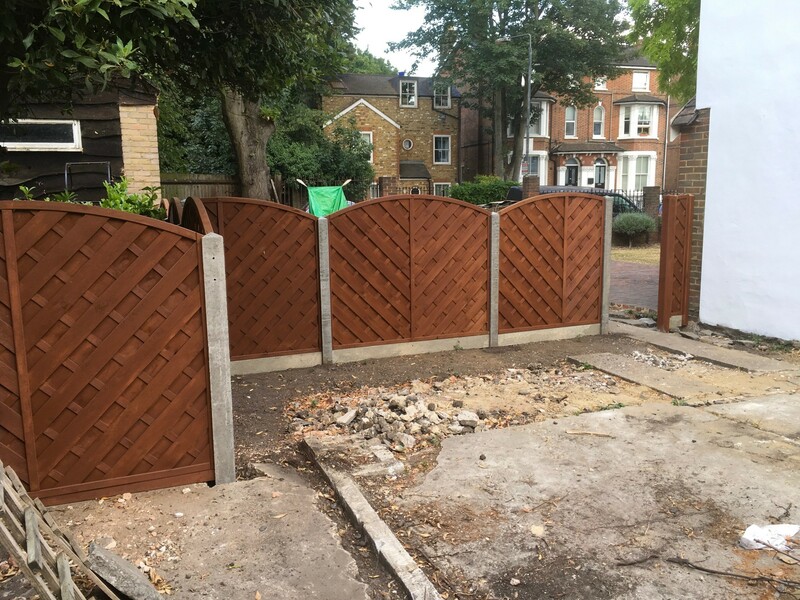 I opted for concrete posts and concrete gravel boards and based on my past experience I expect the fence to last for many years. 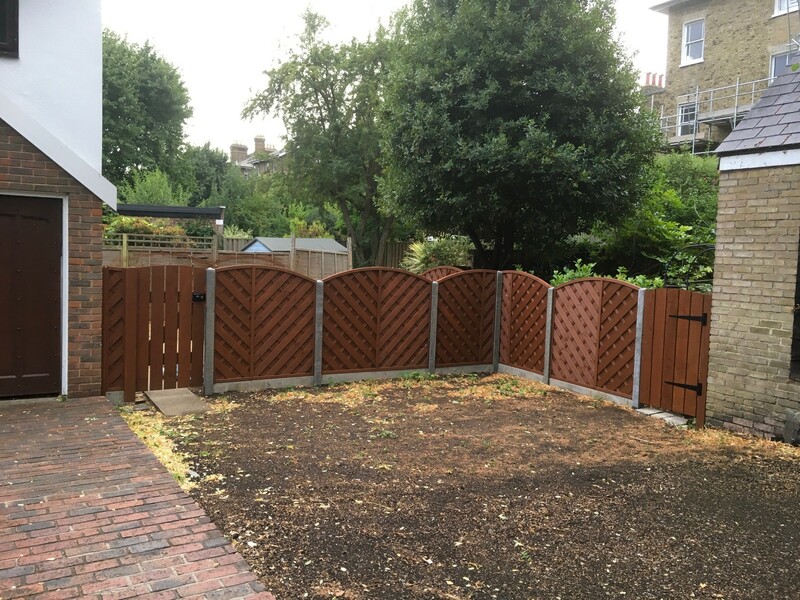 I would like to say a massive thank you to all the staff whom I have dealt with over the last months, for the purchase of a shed, a gate and today I had a fence erected at the bottom of my garden, by a very polite and professional gentleman (DAN) who has done an amazing job. My garden now looks lovely, great job, good prices for all the new things purchased, I would highly recommend this company to anyone looking to replace either a shed, gate or fencing. A big thank you. 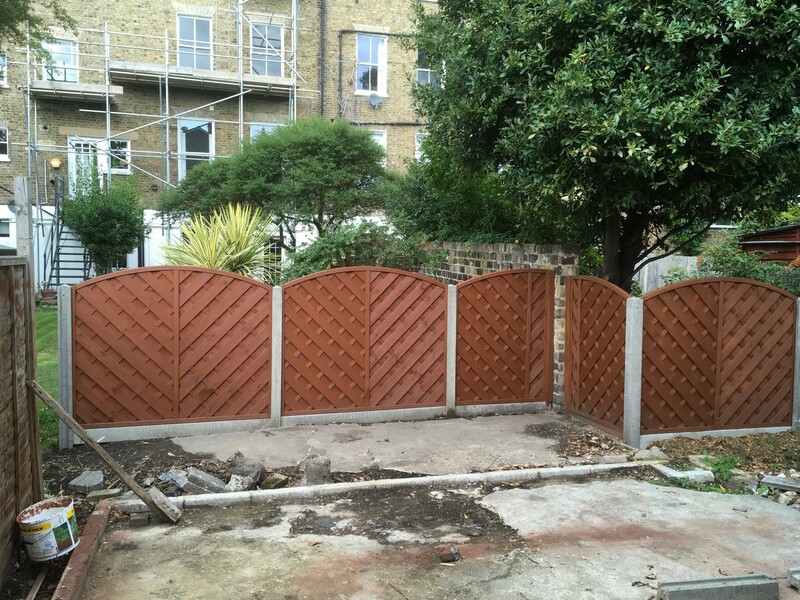 Weatherley fencing provided an excellent and efficient service. The staff were extremely helpful and polite. Very helpful staff; wide range of stock, everything you need for fencing, sheds and associated tasks. Got to say these guys are brilliant nothing is to much the customer servive has been brilliant and the product purchased was fantastic. Thank you so much for all your help and assistance. I use them a lot. 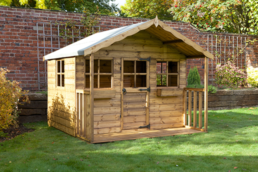 They have good quality fencing products and sheds at very good prices. Their fence panels are top quality.